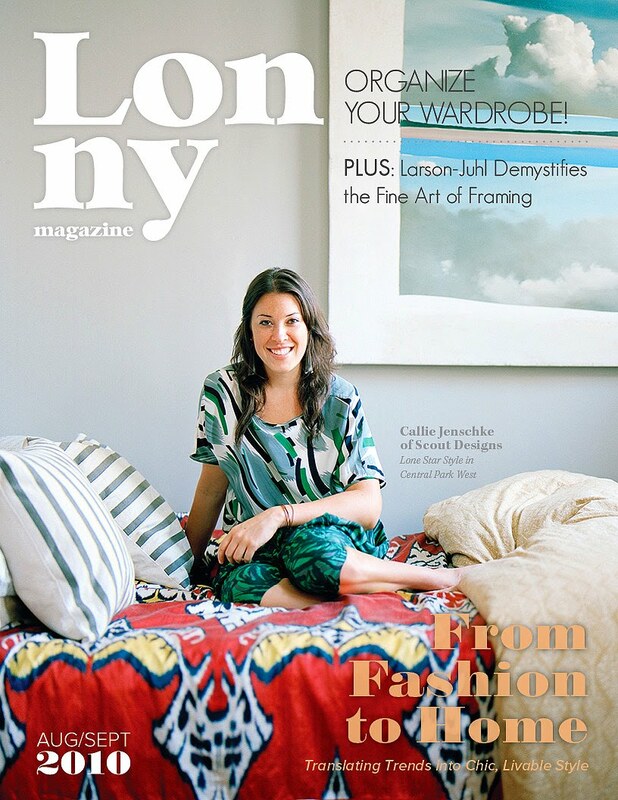 Sneak Peek of Lonny Aug/ Sept Cover! "Coming August 10". Mark it in your diaries, Decoristas!